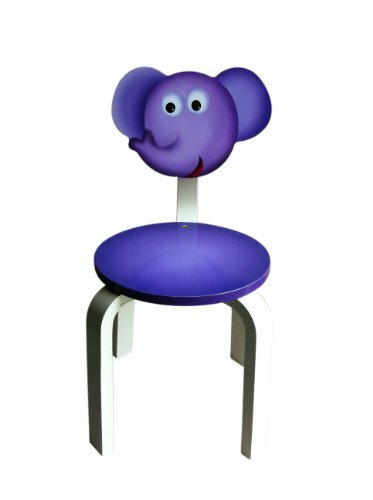 Inskeppa Safari Collection Kid's Elephant Wood Chair. Cute Design and Functional Chair for Any Room by Inskeppa at Indsight. MPN: 43209-11253. Hurry! Limited time offer. Offer valid only while supplies last.